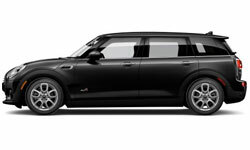 The new 2019 MINI Clubman from MINI of Mt. Laurel in New Jersey, serving Cherry Hill, NJ & Philadelphia, PA, combines capability and comfort into the ultimate driving machine. 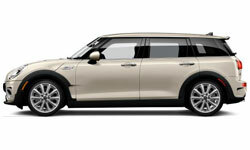 As with any MINI, the Clubman offers a variety of exterior customization options with different colors and unique packages for show-stopping details. 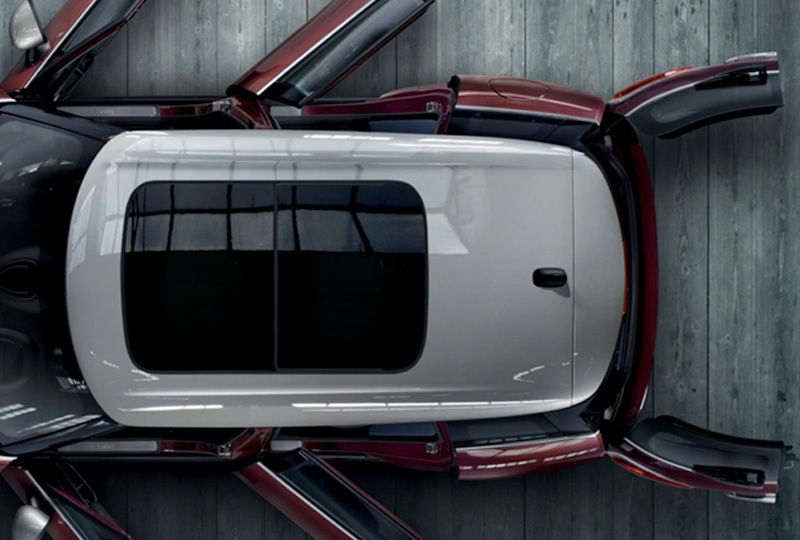 The Iconic split rear doors are smarter than ever with the available foot-activated sensor. A standard 1.5L Twin-Power Turbo engine supplies 134 horsepower, and the available Cooper ALL4 model offers all-wheel drive for adventures that go off the beaten path. A multitude of high-quality materials, like Carbon Black Sensatec upholstery, give you a luxurious and sophisticated feel inside the cabin. 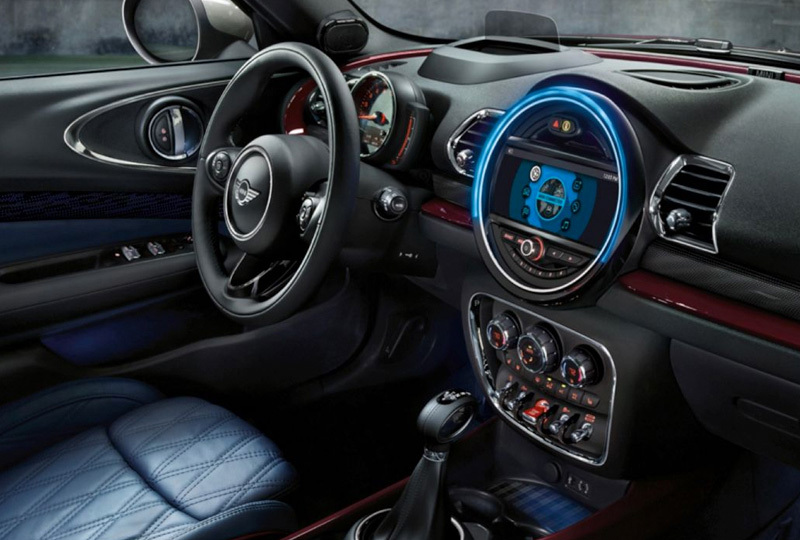 Proudly centered on your dashboard is a signature MINI media display with a 6.5-inch screen. A standard rear vision camera pairs with a set of parking sensors to make sure you always reverse with confidence. Here at MINI of Mt. Laurel, we've got great deals happening on the new 2019 MINI models, and new auto loans are lower than ever. Visit our location at 1311 Route 73 in Mt. Laurel, NJ, when you're ready to take a test drive. We can't wait to help you drive home a new 2019 MINI Clubman! 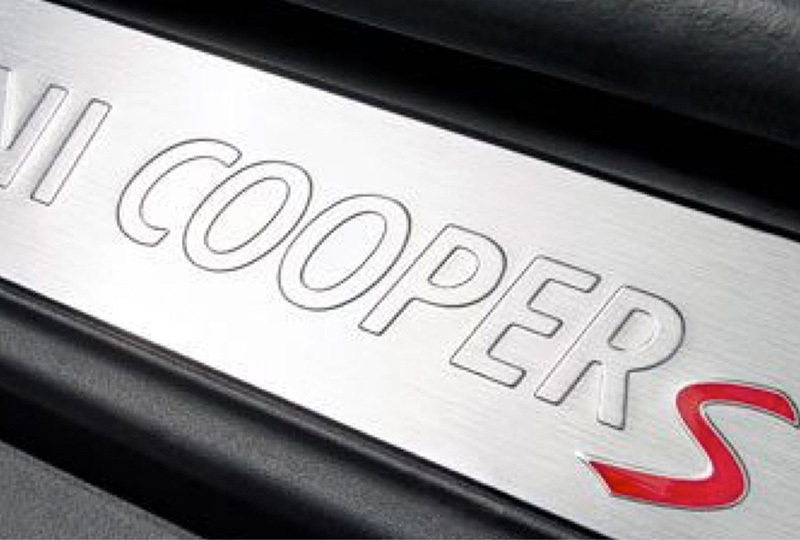 The Cooper, Cooper S and John Cooper Works Clubman models feature the potent TwinPower Turbo punch of these award-winning precision engines. CarPlay® is the smarter, more secure way to use your iPhone in your car. 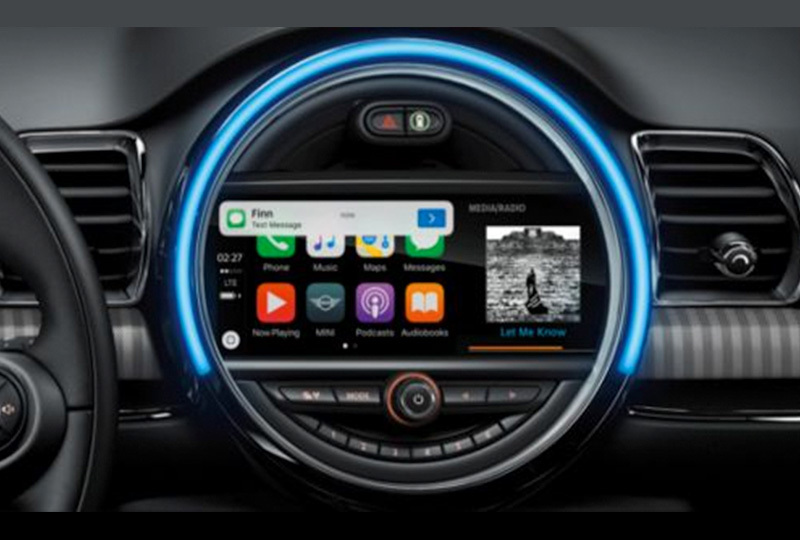 It lets you access Apple Music, Maps, make phone calls, and send messages all through your car's onboard interface or with your voice through Siri.